With drawing blood, the products made from this and in case of vaccines, the effect and quality are highly dependent on the temperature. 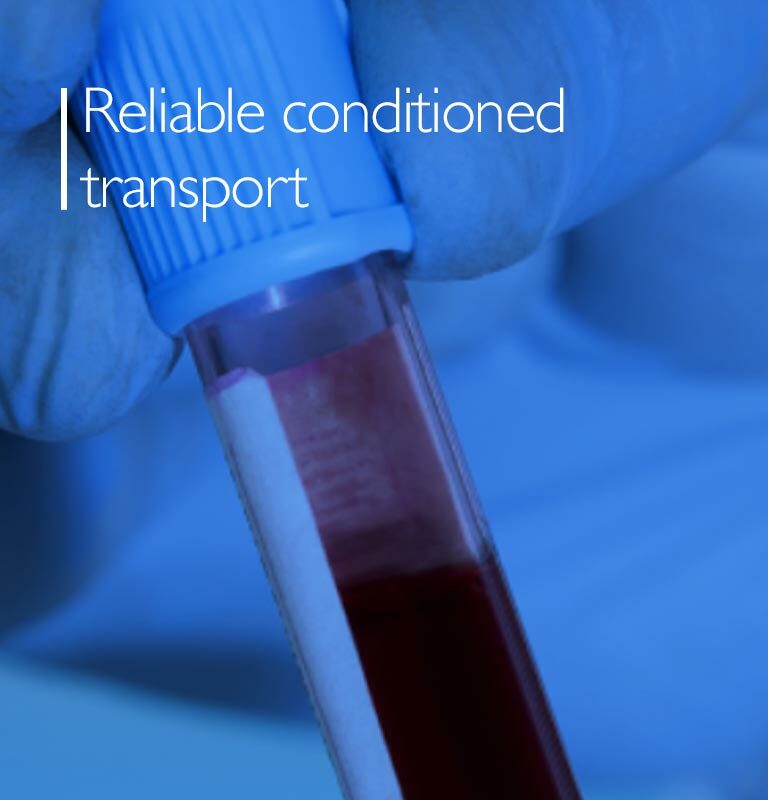 A reliable cold chain protects the performance of these products and limits the risks that can adversely affect the quality. With our knowledge in the field of active and passive cooling systems, we can design suitable solutions for this. 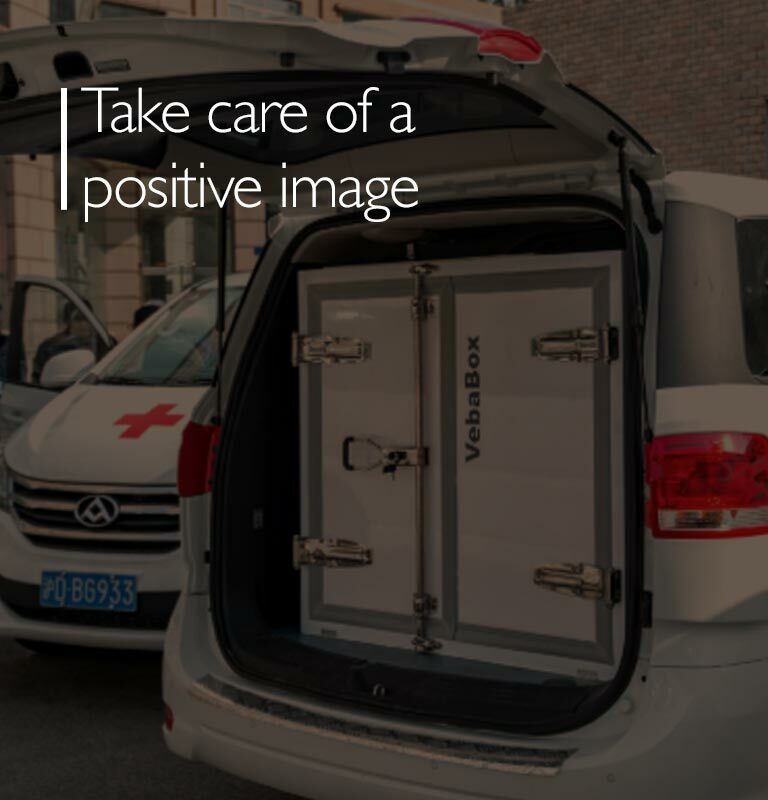 Because a large part of the health sector consists of non-profit organisations, besides the quality of products, the image of the organisation is also of major importance. By ensuring product safety and quality, their image is positively influenced and the willingness of consumers to support the organisation increases. 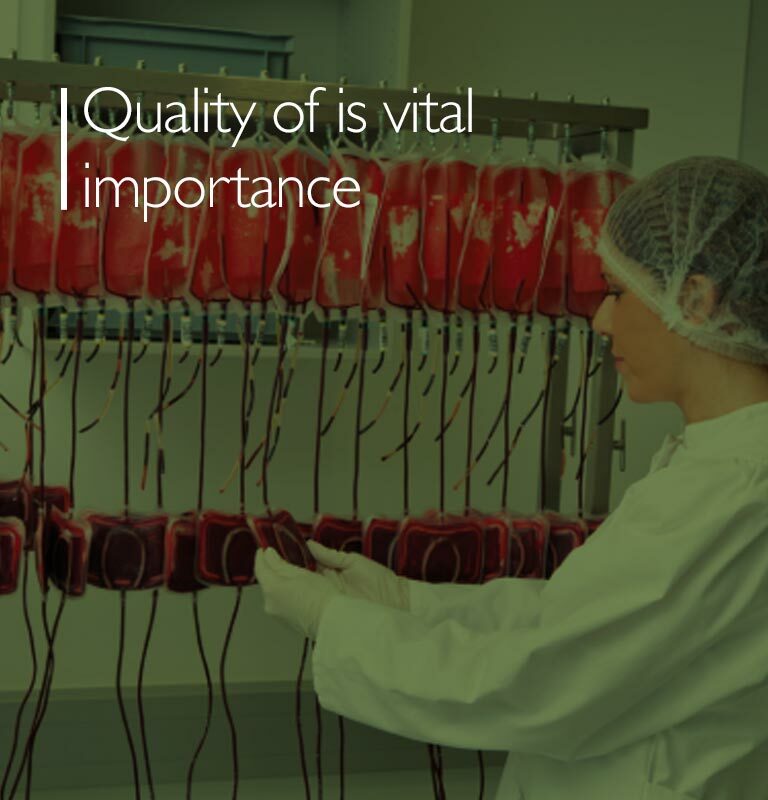 Medicine manufacturers are increasingly involved in assuring the quality of their products throughout the entire chain. The temperature at which these processes occur is of great importance. The requirements are becoming ever stricter, this is where the VebaBox solutions come in handy, from custom builds to dedicated vehicle solutions we provide the most complete set of temperature controlled environments to meet your needs.